Fall Ball Field Practice & Development is an 11-week program that runs from September to November. 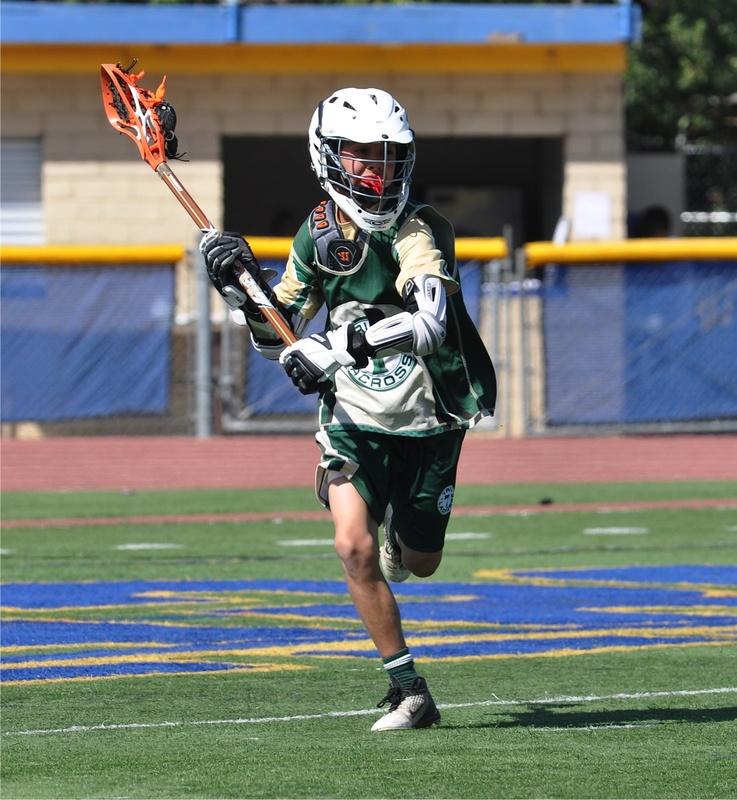 The program is open to new and experienced players and focuses on introducing the game of lacrosse and developing the skills required to be successful. It is a good entry point for inexperienced players as well as a way for experienced players to maintain their skills. Registration for Fall Ball begins in August. To register, go to the Registration Page.